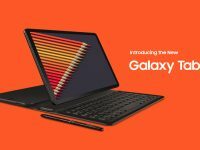 The Samsung Galaxy Tab S4 is equipped with Samsung’s S Pen, enabling users to take notes on the fly through the Screen-Off Memo feature. 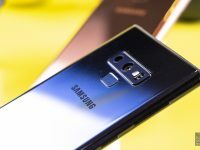 Purchase the Galaxy Note9 (128GB) during pre-order and get a free upgrade to the Galaxy Note9 (512GB), worth S$330. That’s value for money. 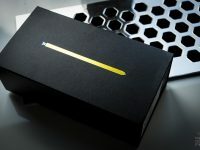 We like the bold look on the Ocean Blue Note9 with the Yellow S Pen. 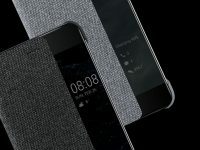 At least now you can be a little less serious and express yourself with this executive style smartphone. 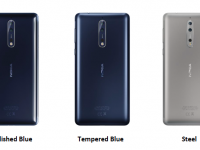 The new Nokia 3.1 will be available in Singapore from 28 July 2018 in three colours: black, blue and white, 3GB/32GB at a recommended retail price of S$249. 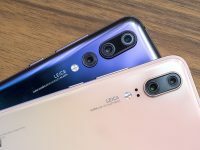 Equipped with a the world’s first triple rear camera system, you will expect to shoot further and see more details with the new Huawei P20 Pro. 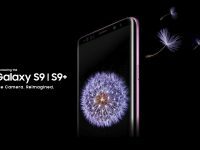 The new Samsung Galaxy S9 & S9+ will be available in Singapore from 16 March 2018 and here are the things you need to know. Should you buy one? The new Huawei Mate 10 Pro will be available in Midnight Blue and Mocha Brown at S$1,098 without contract. 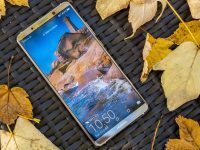 Huawei today announced in Munich, Germany its state of the art flagship smartphones – Huawei Mate 10, Mate 10 Pro and Porsche Design Mate 10. 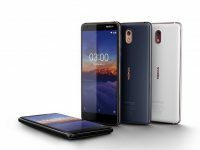 Nokia 8, first Nokia Android phone in Singapore, will be available in Polished Blue, Tempered Blue and Steel at S$769 from 14 October 2017. 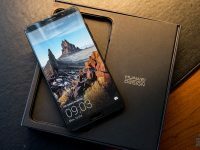 If you have the impression that Huawei is just another regular Chinese smartphone manufacturer, you might wanna change that mindset.